Angel Animal Nutrition division will be featured as an exhibitor at EuroTier 2016. 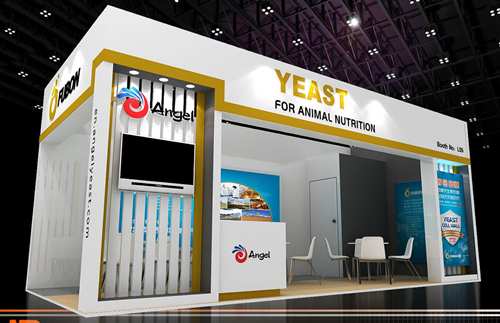 Angel will be located in booth L09, Hall20, providing a great opportunity for attendees to learn more about how Angel Animal Nutrition products, especially GroPro can benefit the feed industry. 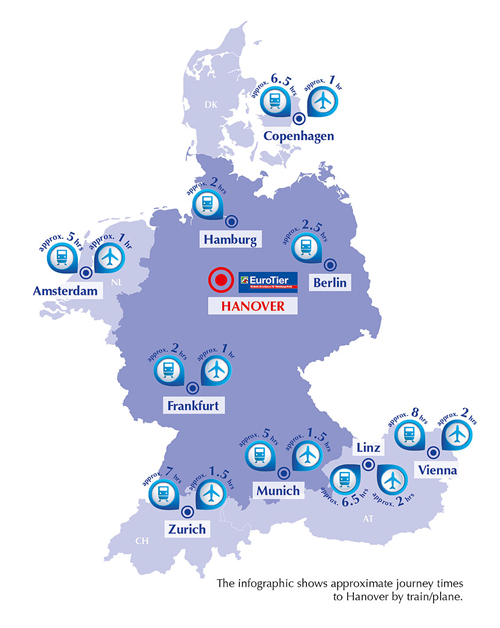 EuroTier is the world’s leading trade show for animal husbandry and livestock management which attracts exhibitors from all over the world to present their innovations for cattle, pig and poultry farming as well as in the fields of aquaculture, sheep and goat rearing and livery yards. In addition to the latest innovations, visitors will also find a wide range of special side events – our Technical Programme that provides plenty of opportunities to learn and share information at expert level.